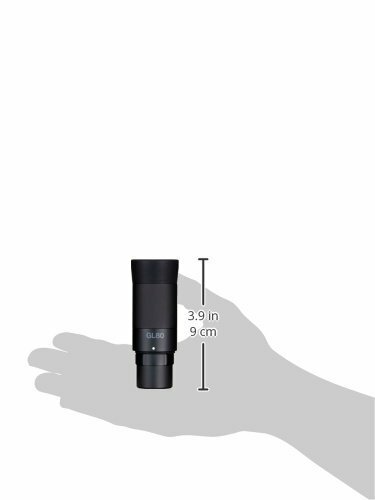 1833 Features: -Eyepiece. 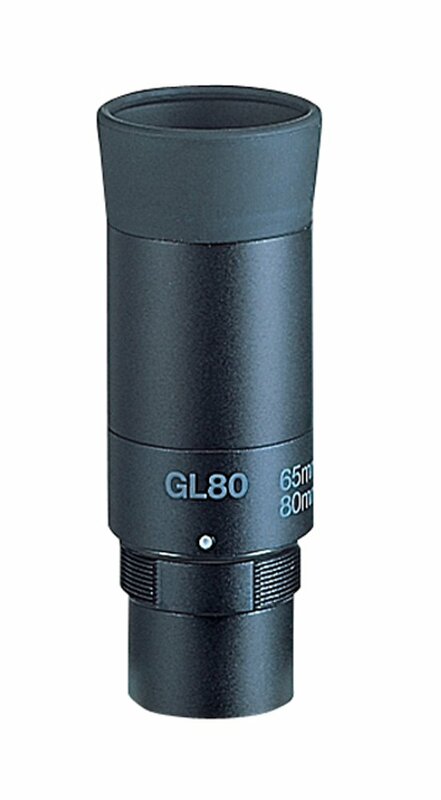 -For use with your Vixen spotting scope. -Fully multicoated. 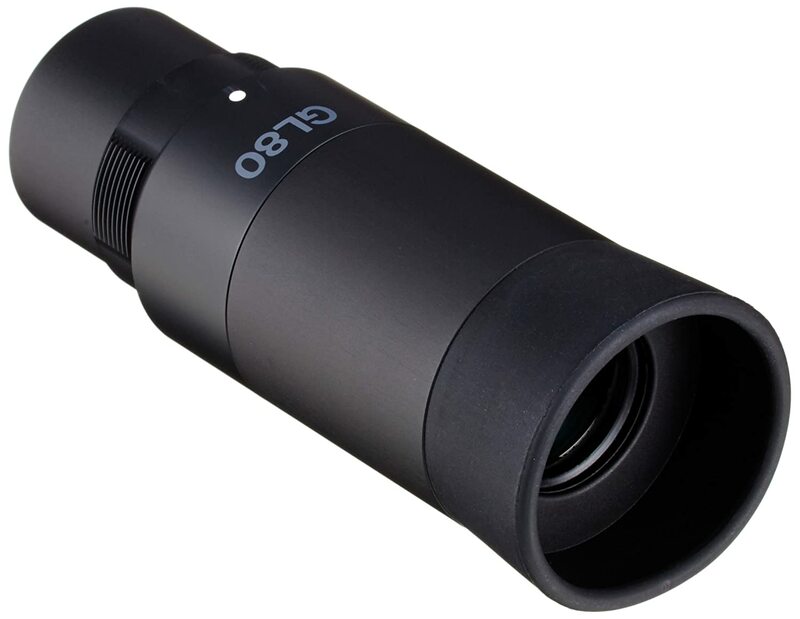 -Objective lens: 52mm, 67mm, 82mm. Product Type: -Eyepieces. Dimensions: Overall Product Weight: -0.13 Pounds.